Thorne Farm is situated in its own picturesque valley in mid Devon being only 10 minutes from the historic market town of Tiverton. The farms natural topography forms an essential ingredient to our training facilities combined with our professional team to produce fantastic results. We are constantly enhancing & developing our farm with the training facilities already being to a very high standard. 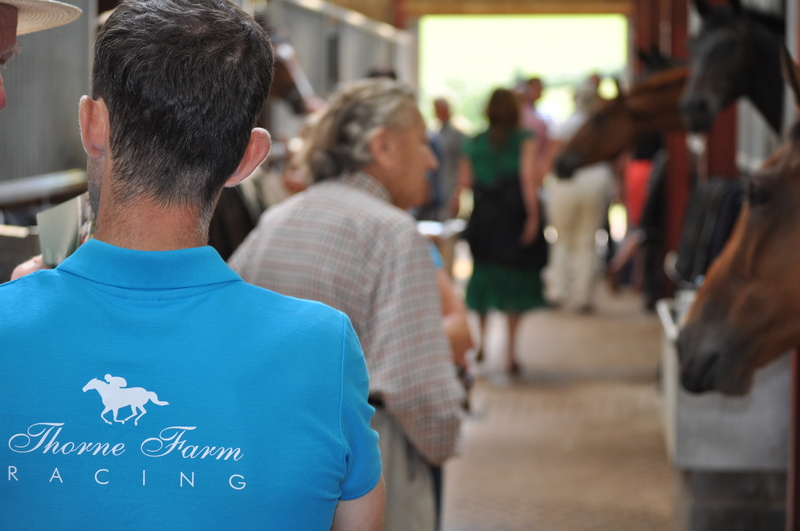 Our ability to think outside the box has produced a wonderful platform to train both young & experienced race horses to a variety of winning levels. 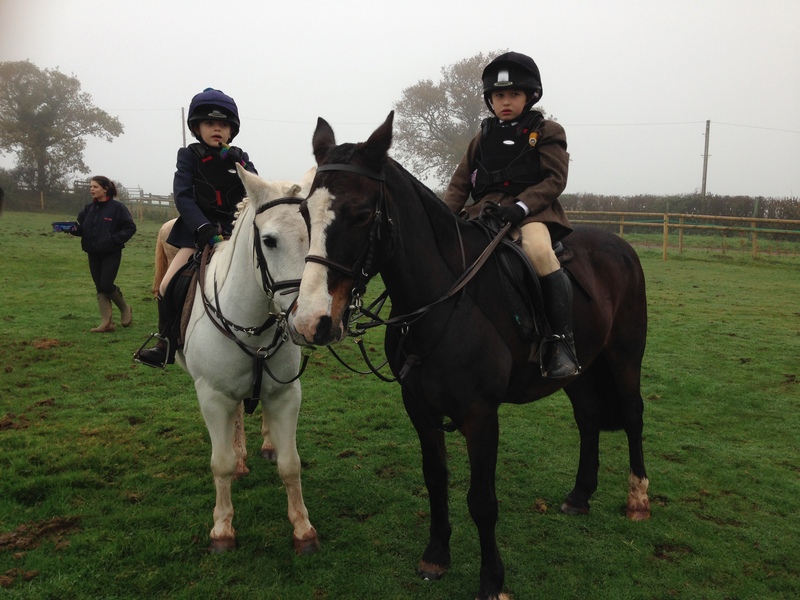 Catch up with the latest news from Nigel Hawke's Thorne Farm Racing - Devon's premier National Hunt training facility. Experience the thrill of racing from an owner’s perspective. The club has been created to allow members to share in the racing experience at a fraction of the cost of ownership. Our philosophy of plenty of fresh air, paddock turnout, open windows, routine exercise and specialised feeding regimes all produce contented and thriving horses. 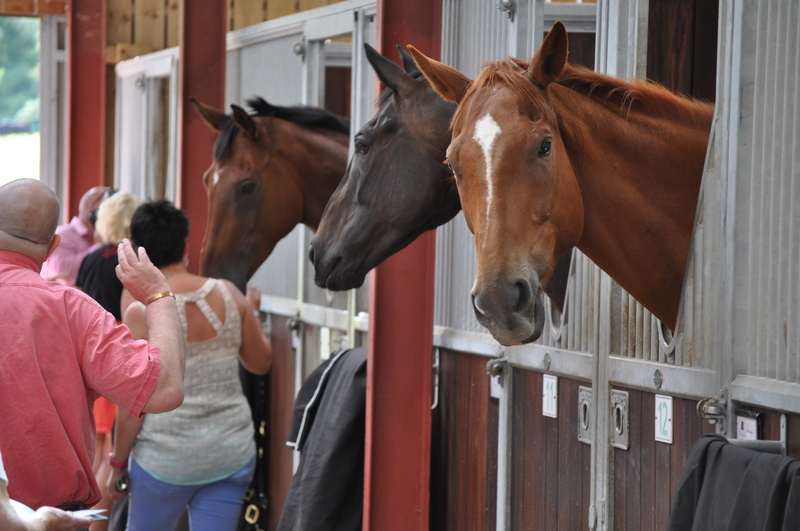 Interested in owning or part owning a racehorse? We always have a selection of up-and-coming top class racehorses you can buy in to.